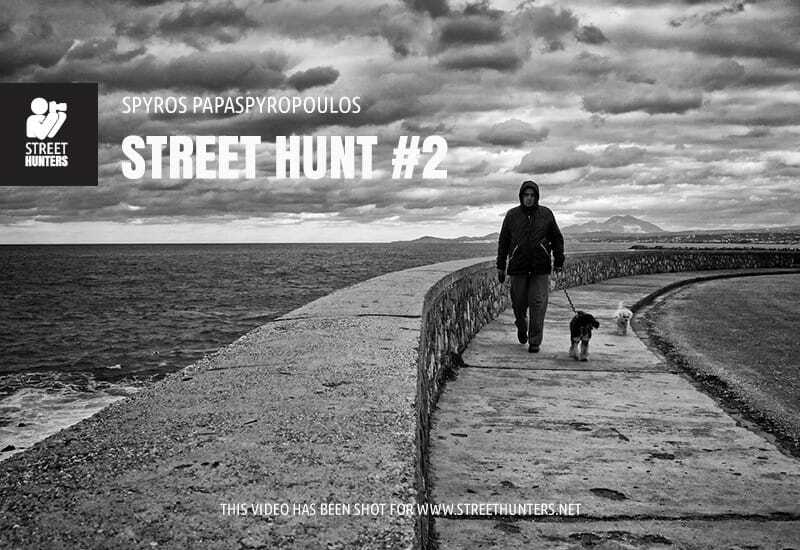 This is the second Street Hunt video posted by Street Hunters! In this video, I will visit another part of Rethymno in Crete and use a Wide Angle prime pancake lens to capture moments with a more dramatic effect. In contradiction to video quality in the Street Hunt No1, the video quality this time is much better. I am now using an action camera that has optical steadyshot technology, producing a less shaky result. Of course the viewing angle is much wider, that is in part how steadyshot is achieved, but I think that the outcome is much more acceptable. The video is all about the choices that a Street Photographer must make. I analyse most if not every decision I take and I try to explain why I choose to take a photograph. Sometimes the explanation makes sense and others not, please forgive me, but Street Hunters do work on instinct most of the time, since they have to “play” an unpredictable game with an unknown outcome. That’s all for now, please check out the video and let me know what you think of this 2nd attempt!